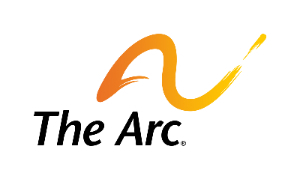 There are twenty local county chapters of The Arc. Each county chapter works to help people with intellectual and developmental disabilities achieve their fullest potential. The wide range of services offered, span the lifetime of the person with a disability. Each chapter strives to support both the person and their family.